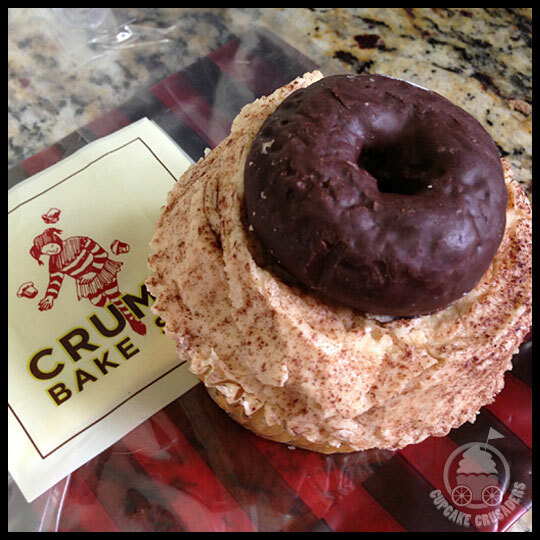 This entry was posted in Baltimore, Cupcakes, Maryland and tagged coffee, coffee and doughnut, crumbs, Crumbs Bake Shop, Crumbs Towson, Cupcake, maryland, Towson, Towson Maryland by Stacy. Bookmark the permalink. 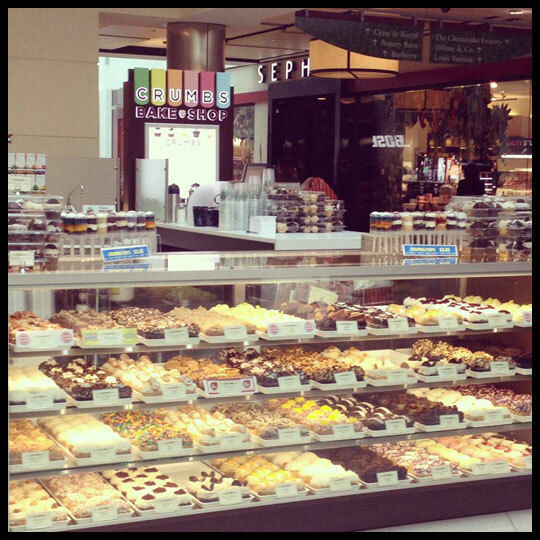 I tried the one at Tysons Corner. I was also surprised at the quality since there was no on-site bakery. I wound up buying 4! So glad to hear you had a good experience too! Hmm, that donut does look rather dry. 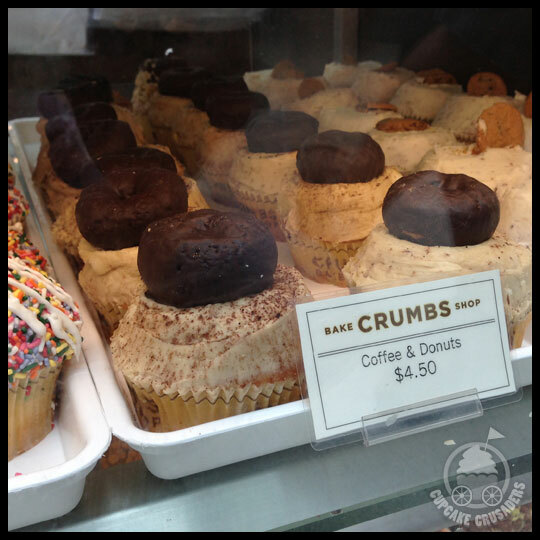 I’m not a coffee fan but that cupcake does look good.